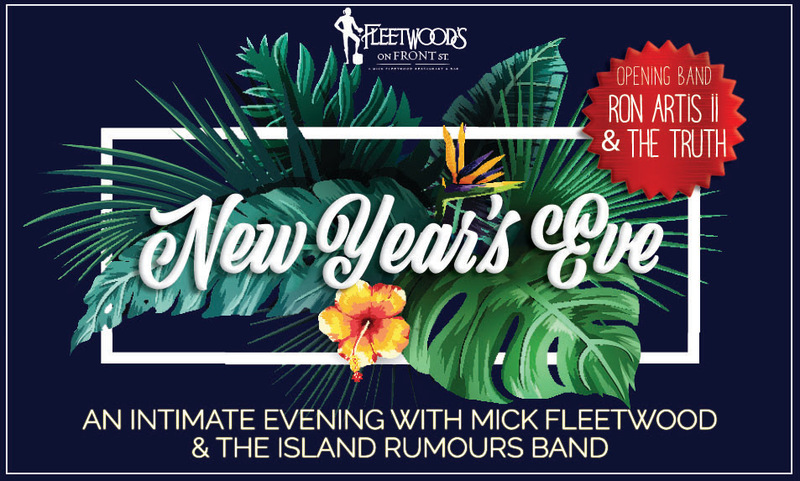 Fleetwood’s on Front St. in Lahaina is hosting a New Years Eve party with Rock and Roll Hall of Fame artist Mick Fleetwood on Monday, Dec. 31, 2018. 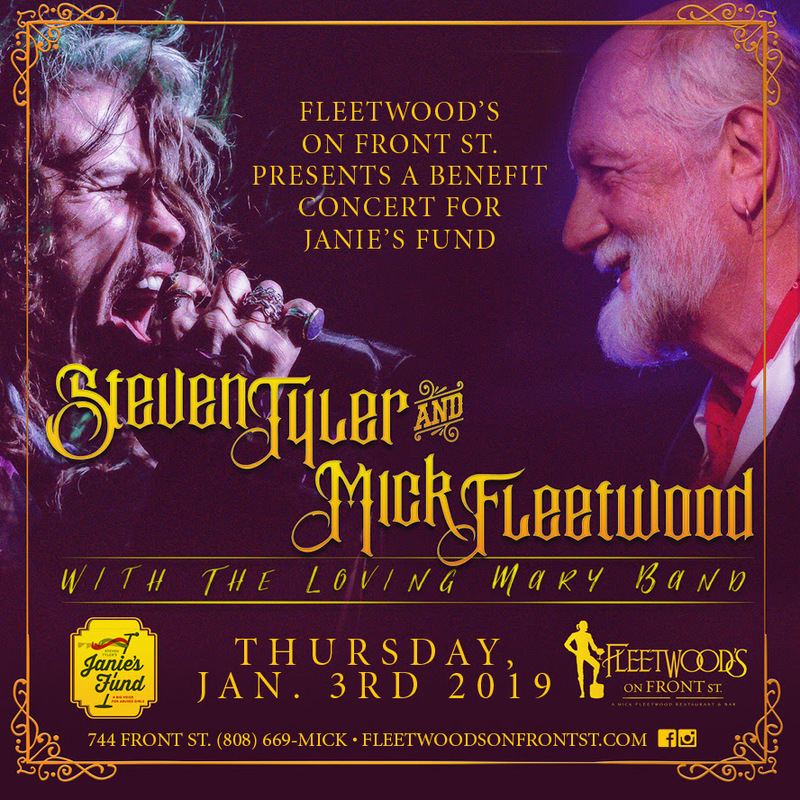 Fleetwood’ on Front Street is hosting a NYE Party with Mick Fleetwood & guests on Monday, December 31, 2018. PC: Fleetwood’s on Front St. The New Years Eve party will feature a full lineup of artists including Mick Fleetwood, the Island Rumours Band, Gretchen Rhodes, Eric Gillion, Mark Johnstone, The House Shakers, and opening band Ron Artist II & The Truth. Doors open at 6:30 p.m. starting on the Fleetwood’s rooftop, followed by an appetizer reception and then a full concert on the main floor. 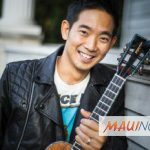 The rooftop cocktail reception at 6:30 p.m. includes one arrival cocktail per person, live music by Anthony Pfluke, a Fleetwood’s sunset ceremony with Hawaiian Kumu Keli‘i and a Q&A with Mick Fleetwood. Following the rooftop cocktail reception will be a main dining room concert starting at 8:30 p.m. 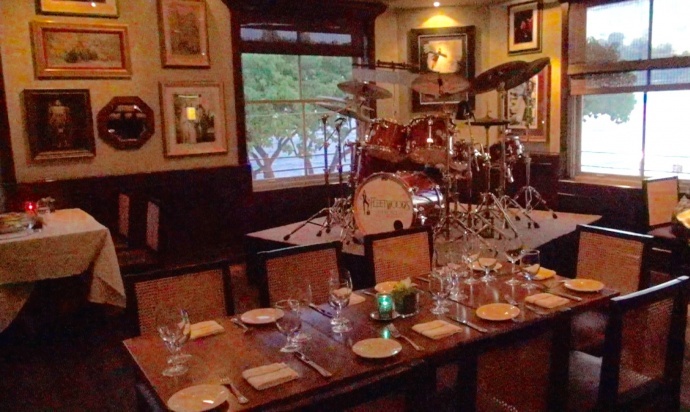 The concert will be preceded by tray-passed appetizers prepared by Executive Chef Eric Morrissette. The concert will start with opening band Ron Artist II & The Truth followed by Mick Fleetwood & the Island Rumours Band. The concert will be followed by a Midnight Champagne Toast with Mick Fleetwood. Other food and beverage will be available for purchase, including a full bar. Entertainment will be provided by DJ illz for a rooftop party. Tickets start at $500 per person for general admission which includes a first-come first-served lounge and bar seating. Limited view tables can be reserved for $600 with limited view of the stage and dance floor access. VIP tables are available for purchase at $750 per person. Tables are reserved based on date of purchase and will include dance floor access. The “Rockstar Table” option is $1000 per person and will include a stage-front table right next to the dance floor. Tickets and information are available online. All ticket prices will include taxes and an additional $15 processing fee.